The annual “Encuentro de Amigos de Partagás” in Matelica, Italy, took place on July 6-9, 2016 and was attended by, among others, her Excellency the Ambassador of Cuba in Italy and the Mayor of Matelica, to name a few. The event was also the occasion of the official launch of the brand new perfume Montecristo Deleggend by the company Mille Centum Parfums AB. 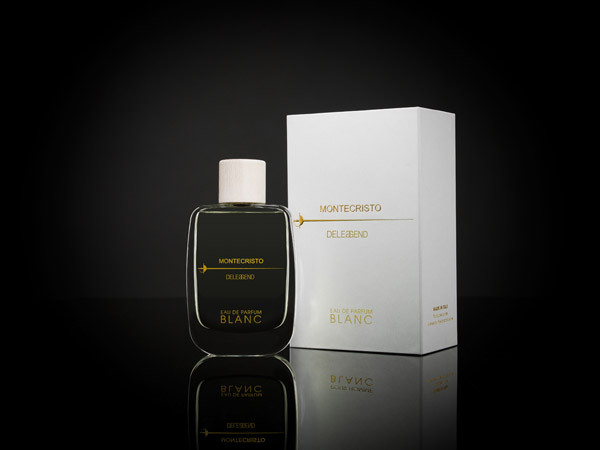 Mille Centum Parfums AB, as the official licensee of introduced the new lines of fragrances Montecristo Deleggend, MD BLANC and MD NOIR. 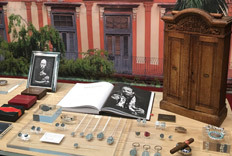 There was a small exhibition of the product at the opening event and Welcoming Cocktail, in the Cigar Club Matelica in daytime and finally a small gift that was offered to every guest at the Gala Dinner.